Update on Lama Tsering Paljor. 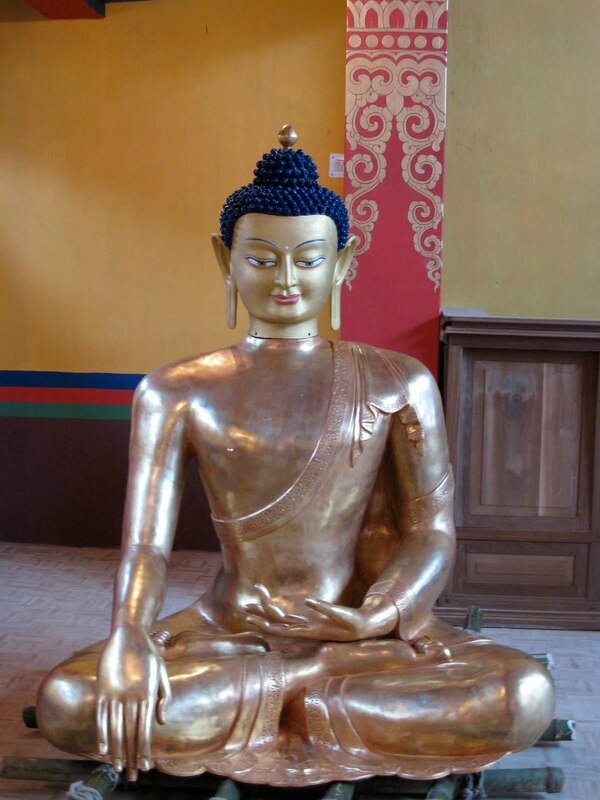 by wangdu on October 1, 2013 in Retreat Centre, Rinpoche's News. Lama Tsering Paljor’s health has deteriorated and he is now in Kolkata for medical treatment. He is very kindly being taken care of by Sudhir and his Mystic Yoga colleagues. Lama left Sikkim on September 23, and after the treatment at Kolkata he wants to return to Tibet to his home and his monastery. Mystic Yoga is kindly taking care of his current medical expenses. The post operative care and travel to Tibet is going to involve more expenses, so any contributions towards that are welcome. Ringu Tulku Rinpoche has asked us to help to communicate his request for help to his friends worldwide. If you would like to make a contribution, please visit the ‘Sikkim BMC Resident Lama Fund’ section at the bottom of this webpage. 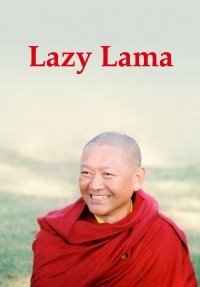 Rinpoche says that Lama wants to thank everyone very, very much for all your help, without it he says he would be dead by now or in a very, very bad shape. Lama also sends to all of you his prayers and best wishes and many tashi deleks! Recent Mystic Yoga Retreat at Bodhicharya Meditation Centre. by wangdu on July 25, 2013 in News, Retreat Centre. For those of you wanting to experience what taking up a veil could mean and what it is to lead a cloistered life, a visit to BMC for a week or two is a must. Tucked in a valley, it is hidden and screened off from the world in every sense. 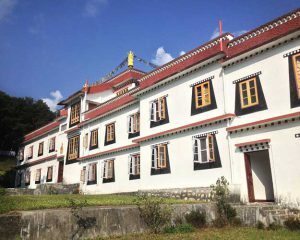 The Bodhicharya Meditation Center (BMC) is located in Rumtek, East Sikkim, at an altitude of about 5800 ft, 20 km from Gangtok, the state’s capital, and about 3 kms from Rumtek Monastery. BMC is ideally suited for Mystic Yoga Retreat with its peaceful setting surrounded by forest and terraced gardens, and about 1 km from the nearest road. It has given us ample opportunity for indoor practice sessions and outdoor classes with majestic Himalayas as the backdrop. by wangdu on December 7, 2012 in Events, Retreat Centre. Medicine Buddha (the Buddha of Outer and Inner Healing) is the theme of this Vajrayana retreat: the manifestation of the healing energies of all enlightened beings. 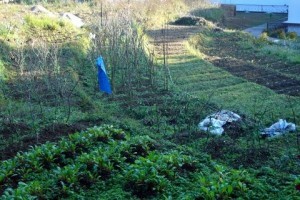 There will be places for 16 people only, each in single room with meditation box! A unique opportunity for a 14-day retreat with Ringu Tulku and for really understanding the Medicine Buddha practice. 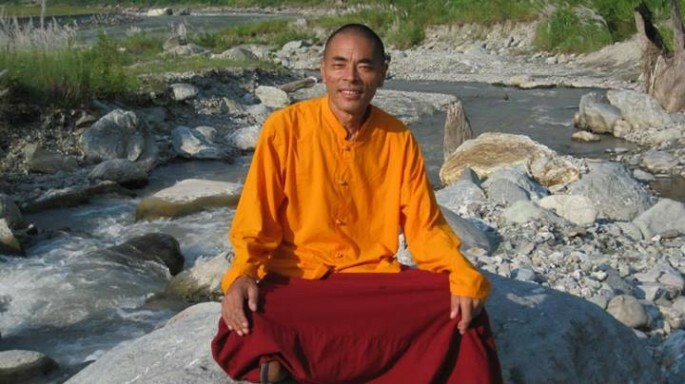 We are once again hugely privileged that Ringu Tulku Rinpoche has invited us for a retreat at his beautiful Bodhicharya Meditation Centre in Sikkim – and to be present as our Retreat Master. He will be supported by Lama Tsering Paljor and Ani Wangmo as in the past two retreats (Vajrasattva 2010, Guru Rinpoche 2011/12). Please contact Erika for more information on the retreat. Emaho! by wangdu on August 11, 2012 in Projects, Retreat Centre. Retreat Centre Sikkim, a gallery on Flickr. Here are some images of the Bodhicharya Meditation Centre taken earlier this year by Francois Henrard. The centre is located in Rumtek, Sikkim and is available for individual or group retreats. by wangdu on June 12, 2012 in News, Retreat Centre. This is a new film about Ringu Tulku’s three year Bodhicharya retreatants & the retreat centre in Sikkim. 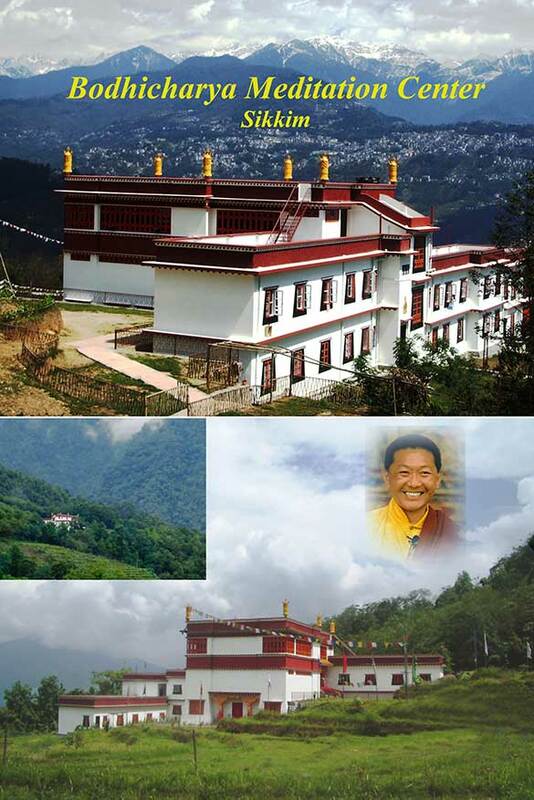 Bodhicharya Meditation Center, Sikkim now open for short term retreats. by wangdu on February 13, 2010 in Projects, Retreat Centre. You will be pleased to know that on Losar, the 14th February, the 3 year retreat in Bodhicharya Meditation Center, Sikkim will be completed which will now be open for short term retreats. Wish you a wonderful Iron Tiger Year. May all beings be kind to each other. Rupa has arrived in Sikkim. by wangdu on November 15, 2009 in Projects, Retreat Centre. Ringu Tulku has sent us a photo of the new Buddha Rupa which is now in Sikkim, at the Bodhicharya Meditation & Retreat Centre, close to Rumtek Monastery. 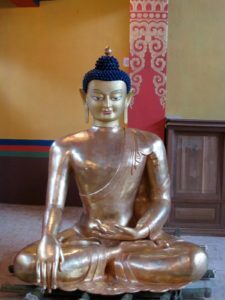 The statue was made in Kathmandu, Nepal and Rinpoche says it has yet to be filled and blessed with relics, prayers and precious stones, before taking it’s place on a throne in the new shrine room. He thanks all those who have helped to bring it into being. The retreatants will come to the end of their long term retreat in the spring. Irish retreat master Donal Creedan is travelling to Sikkim next week, to spend the next few months with them as they complete the last stages of the retreat and begin to re integrate into the outside world after more than three years of intensive practise.